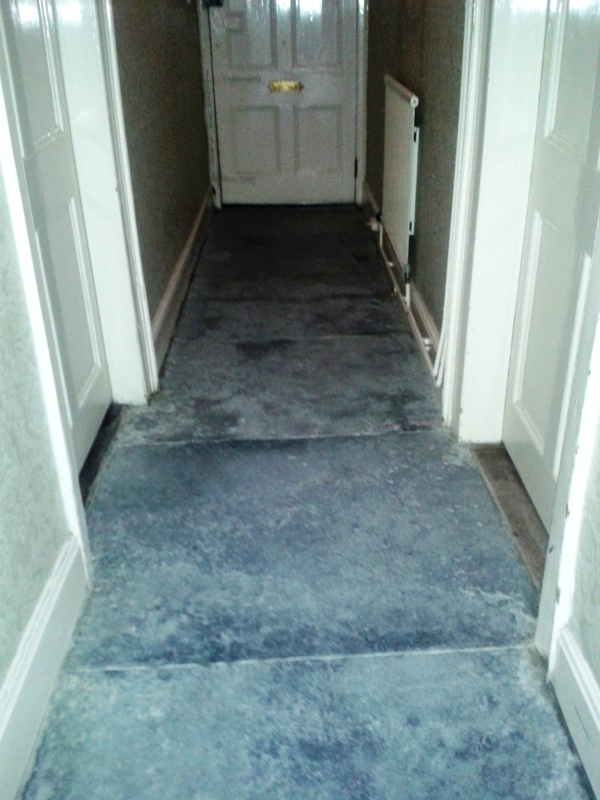 This entry was posted in Limestone Posts and tagged cleaning limestone tiles, cleaning services, Dorset, floor restoration, limestone floor, sealing limestone tiles, sherbourne, tile cleaning, tile maintenance, tiled floor by AbzDominise. Bookmark the permalink. 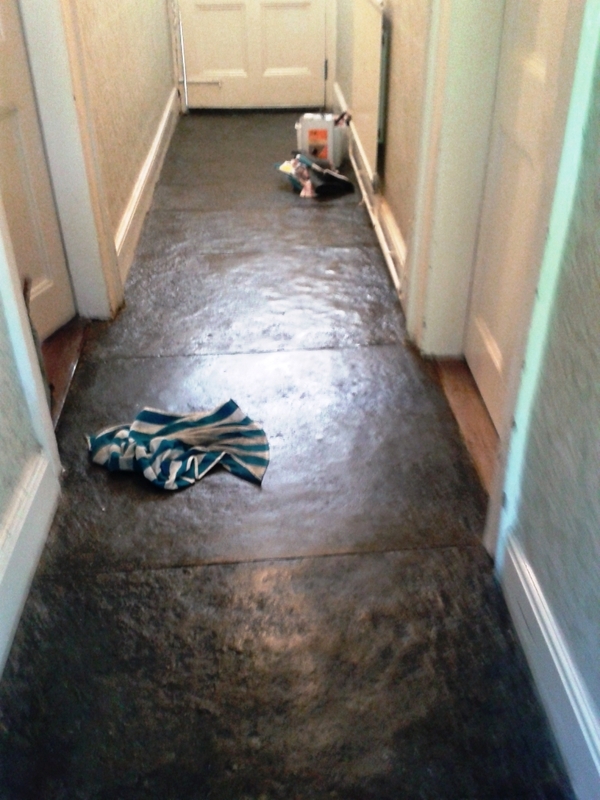 It’s re-assuring to know that even a classic stone floor that has been coated as much as this one can be restored back to its original condition.